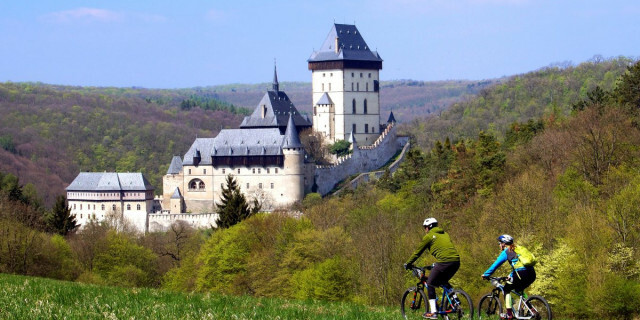 Laid-back cycling paths, charming riverbanks, small villages, and the famous Karlstejn Castle. Enjoy one of the most beautiful bike trips the country has to offer. Satisfy your inner explorer. 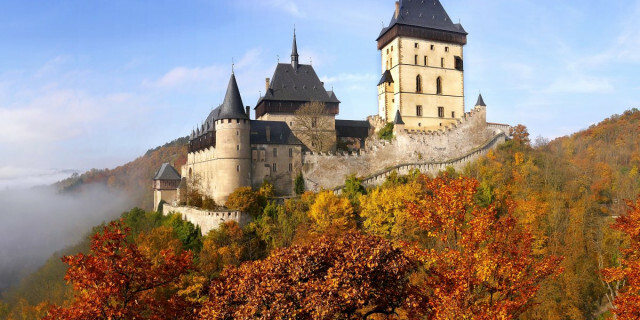 Explore some of the best destinations around Prague including the famous Karlstejn Castle, Prokopské Valley, and monastery Svaty Jan pod Skalou. Are you looking for more outdoor activities in Karlstejn Castle?